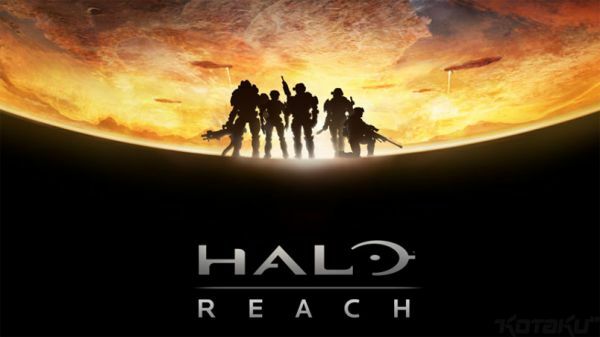 The world premiere of Halo Reach is just a few short days away, December 12th to be accurate. You'll need to tune into the Spike TV Video Game Awards to witness this event of events, and if Spike's Geoff Keighley is to be trusted, Reach is going to be huge. Like most of you, we simply expected a trailer - perhaps pre-rendered in nature. But good ol' Geoff has the DL and it's going to be actual gameplay. According to him we'll be going down to the planet of Reach to see the game in action, and it looks "phenomenal."